Happy Sunday, AAC friends! Here are some posts that may be of interest. Have a few more minutes for AAC browsing? 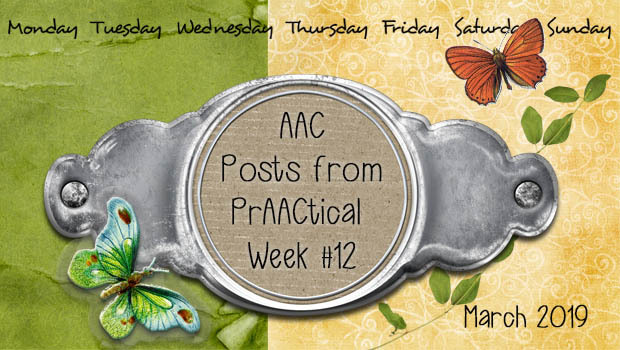 Check out these posts from our AAC archives.